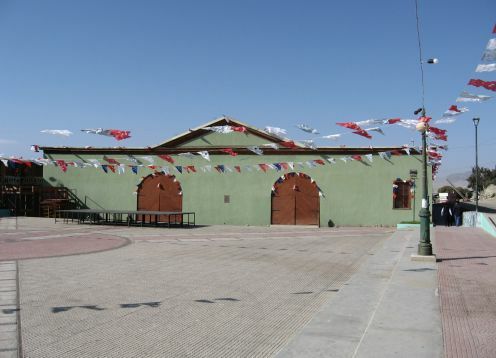 The city of Caldera, which belongs to the province of Copiapo in the Atacama region of Chile, is located 75 kilometers from the City of Copiapo. 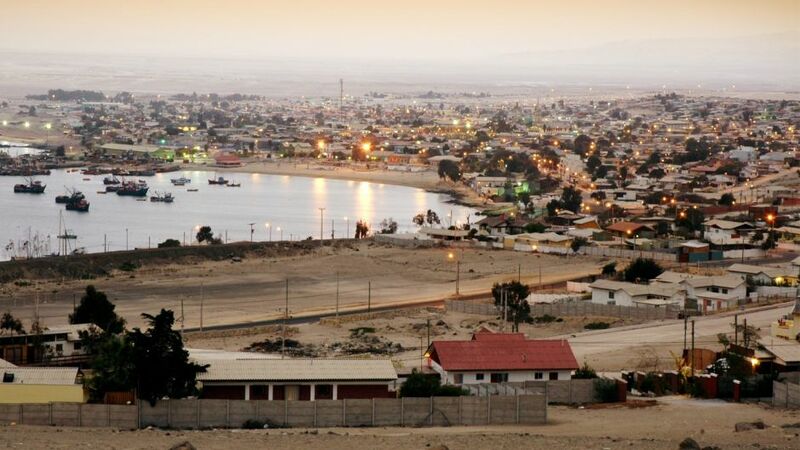 It was founded on November 20, 1849, in the government of President Manuel Bulnes, as a strategic point for the export of minerals in the area, that is why Caldera has the first railroad in Chile and in those years one of the ports largest in Chile. 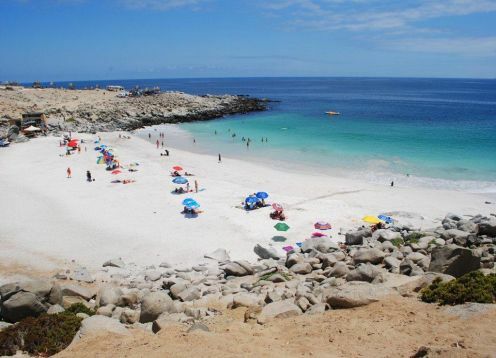 Nowadays, Caldera has a high tourist interest, for its beaches, being the most outstanding "Playa la Virgen", also the spa of Bahia Inglesa and finally the famous "Desierto Florido", a phenomenon that occurs sporadically in the spring.